A booking is not finalized until a deposit is made and confirmed by the school. In order to confirm your enrolment, a transfer should be made with a deposit of 50% of the final amount, unless otherwise agreed with the school. 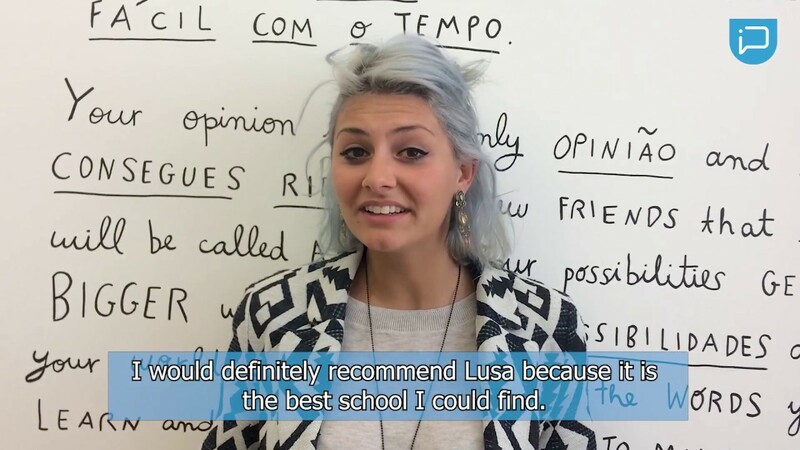 Lusa Language School accepts payments by bank transfer, Transferwise, Paypal, or in cash at our school. For payments through Paypal, an extra fee of 3% is charged. Confirmation and proof of payment must be sent to contact@lusaschool.com. The enrolment will be confirmed within one working day. This price includes: the use of a text book during class time, exercise book, advice and support for the trip, 24/7 emergency support, course attendance certificate and social activities. Our prices do not include: a text book (though the student may purchase this at the school for 20 euros), insurance, travel and transfers or any other extra-curricular activities. Payment for the chosen course must be made in full before the first day of your course, either in person at the school or through a bank transfer. 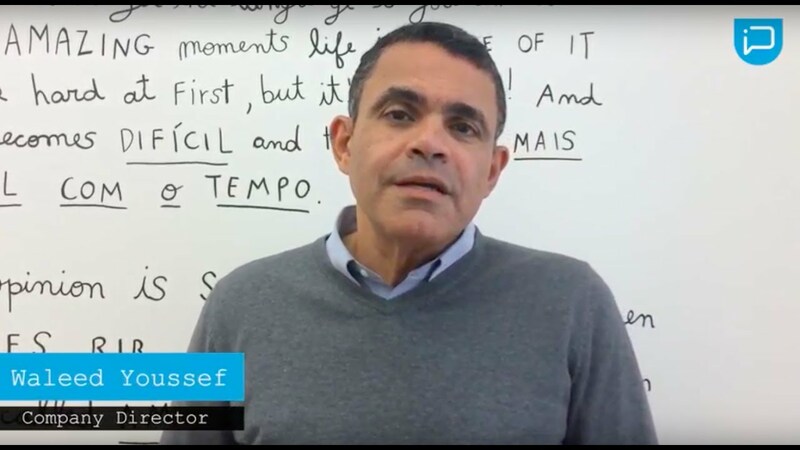 In the event that an intensive course runs with less than three students, Lusa offers three daily hours instead of four, and two daily hours instead of four if the course runs with just one student. The price will always remain the same. In the event that a part-time course runs with 4 or less students, Lusa offers 1 hour and 30 minutes per day instead of 1 hour and 50 minutes. Students may have the option to change their course and timetable up to two weeks before the course begins, depending on the school’s availability and teacher flexibility. This will be dealt with on a case-by-case basis. Lusa does not refund cancelations made within two weeks of the course start-date or after the commencement of the course. If a student cancels 15 days before the course begins or earlier, a 100-euro administration charge will be deducted from the paid fees and the rest will be refunded. If the value of paid fees is less than 100 euros, no value will be refunded. No fees will be refunded for classes which are missed during the course, or for late arrival or early finish. Students who decide to change from an intensive course to a less intensive course will not receive any refund for the difference in the price. Lusa does not refund classes lost to public holidays or teacher absenteeism, but will make up for the lost time through the scheduling of a replacement class. Lusa will be closed for Christmas holidays in December 25th, 2017 and January 1st, 2018. 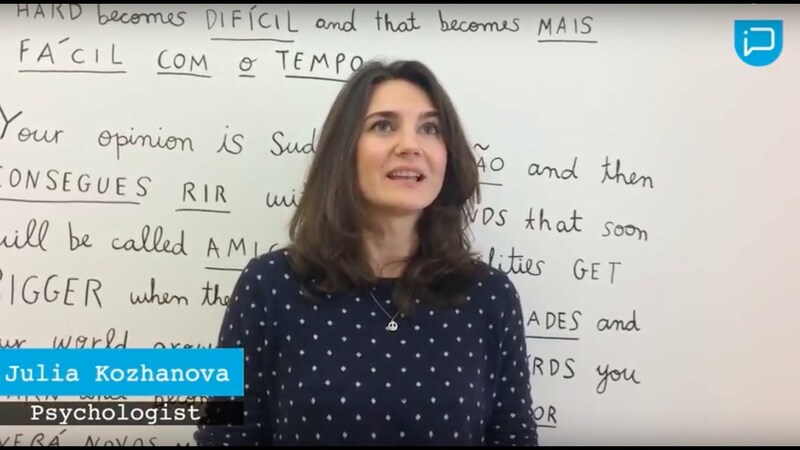 Additionally, the school is shut for the part-time courses in all Portuguese national public holidays (January 1st, April 14th, April 25th, May 1st, June 10th, June 15th, August 15th, October 5th, November 1st, December 1st, December 8th and December 25th). Intensive courses will normally run as normal on public holidays unless students are notified. If Lusa needs to be shut unexpectedly, we will endeavor to reschedule classes which are affected. Students staying in Portugal for longer than 90 days may require a student visa, except EU citizens. The school may be able to provide some limited assistance to students when applying for a visa. Normally at least six weeks’ notice will be needed to process a visa application, but the length of time varies according to each country. If you require a visa letter from Lusa, we will require 30% of the course to be paid in advance. In the event that an applicant is denied a visa, the school will retain an administration fee of 120 euros. Lusa assumes no responsibility for loss, delay, or accident of any kind whatsoever that occurs because of the fault or negligence of supporting services or people to the student, such as travel agents. We reserve the right to cancel bookings without prior notice if the stated payment terms and conditions are not adhered to on the side of the prospective student. We reserve the right to cancel any bookings at any time, offering a full refund or a substitute of equal value.